Are you in a race to see who can be a better mom? Pediatrician and mother of four, Dr. Meg Meeker, feels that many mothers today have lost their joy due to the pressure they feel to keep up with other moms. Meg encourages moms to enjoy their little ones while they have them underfoot. She instructs mothers to find a way to live simply and to remember that a mother’s goal isn’t to make her kids happy or get them in the right schools, but to teach them to be good, solid people. Dr. Meg Meeker instructs mothers to find a way to live simply and to remember that a mother’s goal isn’t to make her kids happy or get them in the right schools, but to teach them to be good, solid people. Dr. Meg Meeker asserts that kids mostly just want their mother’s time and attention, so moms should relax and leave the competition to others. 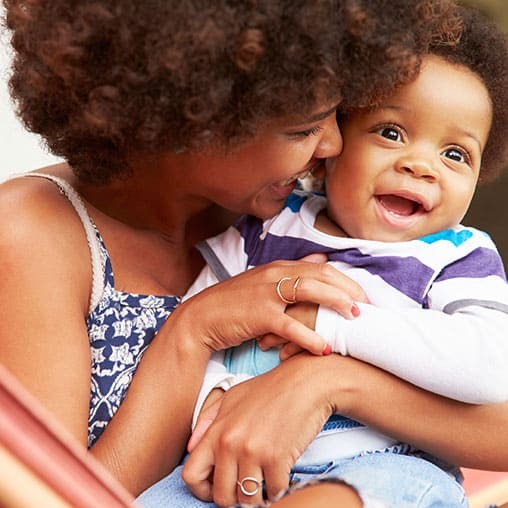 Dr. Meg Meeker encourages mothers to “jump off the train” of perfectionism and to simplify their lives by setting up boundaries and trusting their instincts.